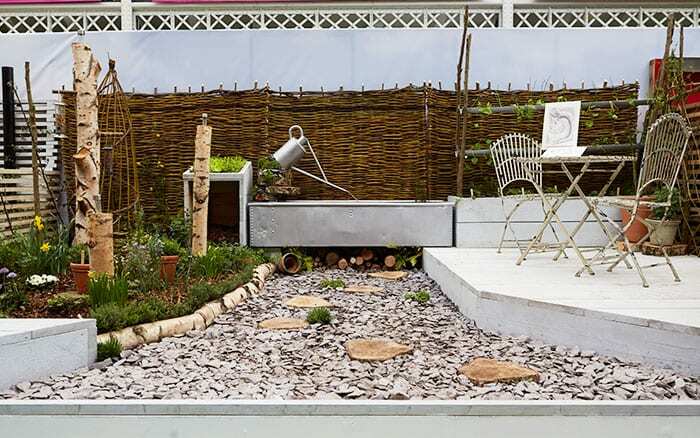 Young Gardeners of the Year 2015 - See the finished gardens! 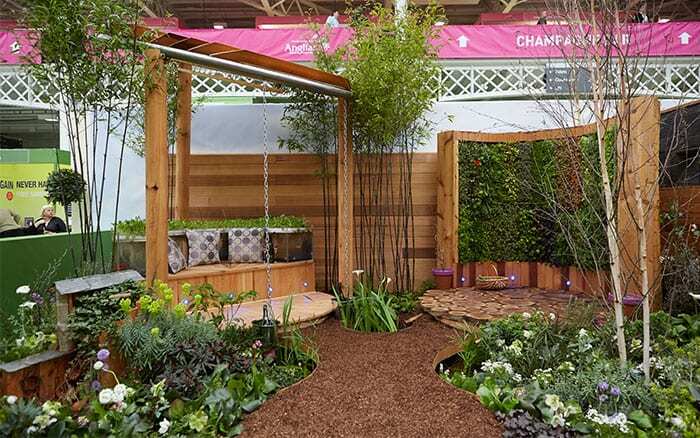 Young Gardeners of the Year 2015 – See the finished gardens! 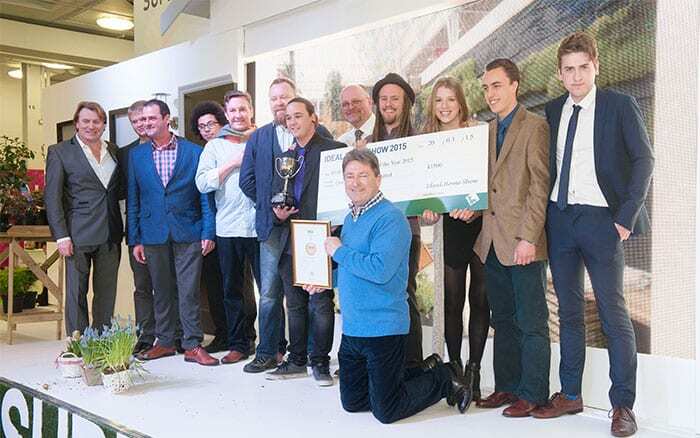 Our amazing Young Gardeners of the Year competition opened with a bang at the launch of the Ideal Home Show at Olympia, London. 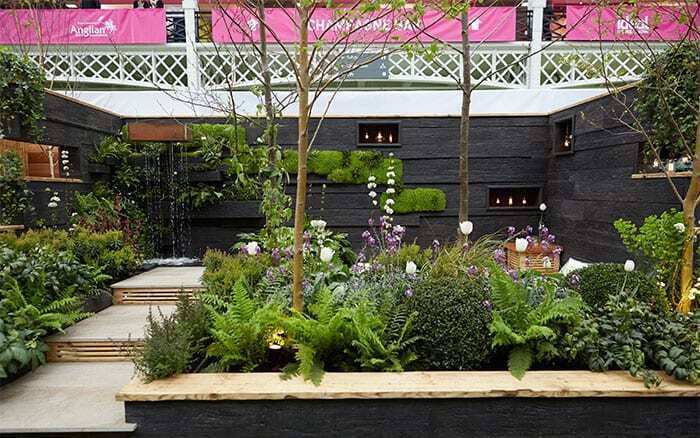 Six of the UK’s leading horticultural and design colleges have designed stunning show gardens – and here are the breathtaking results! 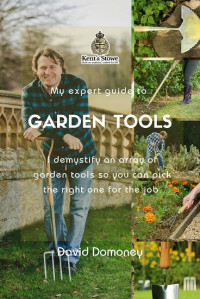 Plus find out how the colleges fared with the discerning judges and see myself and Alan Titchmarsh hand out the awards. 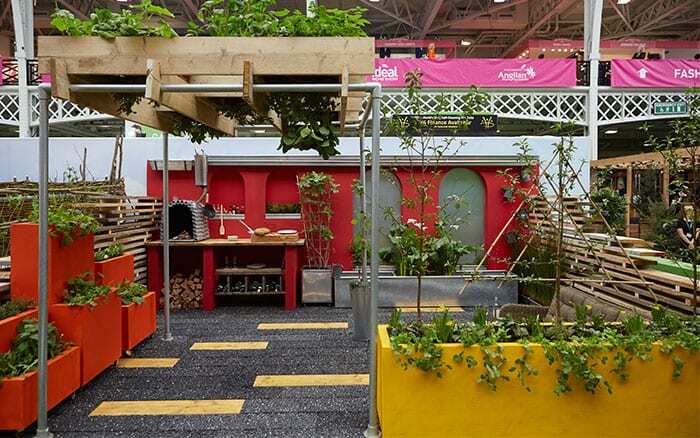 Students from Askham Bryan designed a flexible space for people to grow their own food. 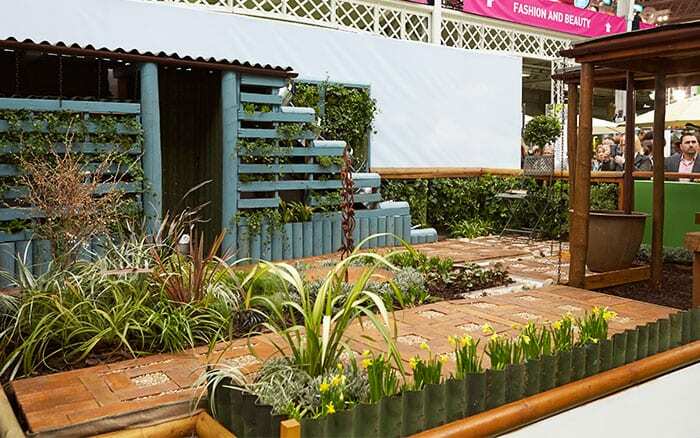 The planters could all be moved around the garden and veg crops even hung from planters in the scaffolding pergolas. Judges loved the sunken sofa area to the right and the fun, vibrant colours. They declared it a great urban garden. Students from Capel Manor designed a stunning open space based on the idea of harvesting rain water. It included a copper boiler water feature, a shower area and a thriving living wall. Judges were impressed by the use of height and the cohesive design theme, and thought the finish was extremely professional. 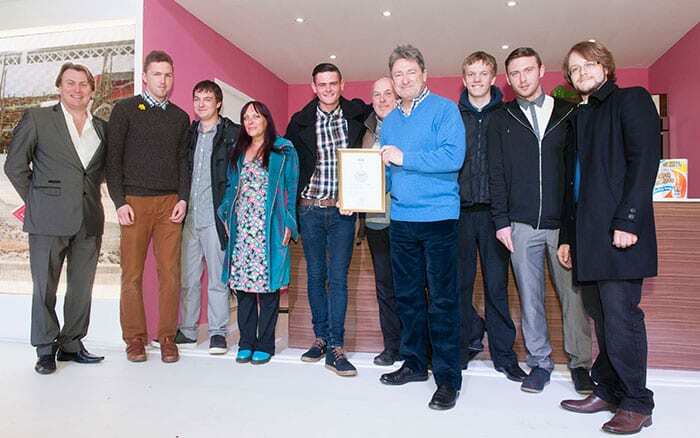 Chichester College students created a garden on a shoestring! Many of the materials and features were recycled from the college grounds and previous gardens. It also featured a beautiful cascading watering can feature. Judges loved the water feature and metal bird bath sculpture. They also praised the college for including as many people as possible in the design, from metalwork students to Foundation students who painted decorative stones. 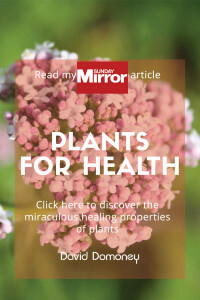 Students from Pershore College created a garden based around circles, including a seating area built around a fish tank and a curved living wall. Judges loved the sunken water feature areas, and the novelty high heel bird feeders in the side wall. 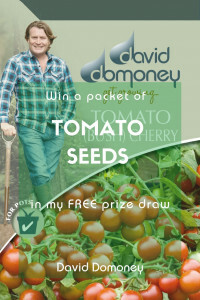 They commented that the show garden would not look out of place at the Chelsea Flower Show! Shuttleworth students created a space that reflected the best of their Bedfordshire countryside location. 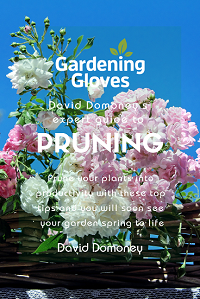 Their garden demonstrates how to grow fruit, veg and herbs alongside ornamental plants. Judges loved the watering can water feature and the focus on helping wildlife. They were also impressed by the amount of sustainable materials that the students had used. 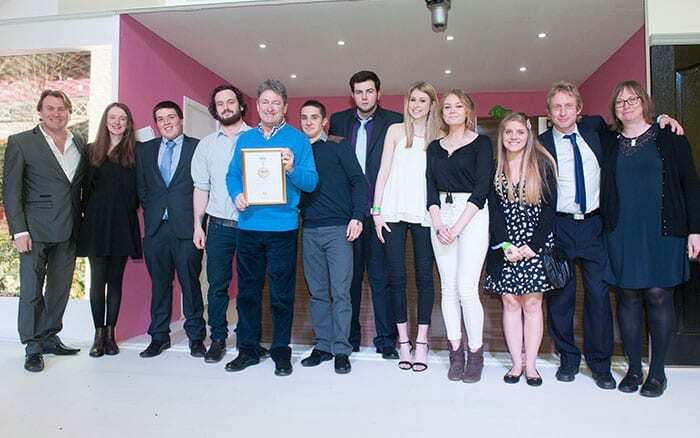 Students from Writtle College created a striking space to block out city noise and pollution with gentle water features and lush green plants and trees. They also filled the space with low-energy lighting to create a warm glow. 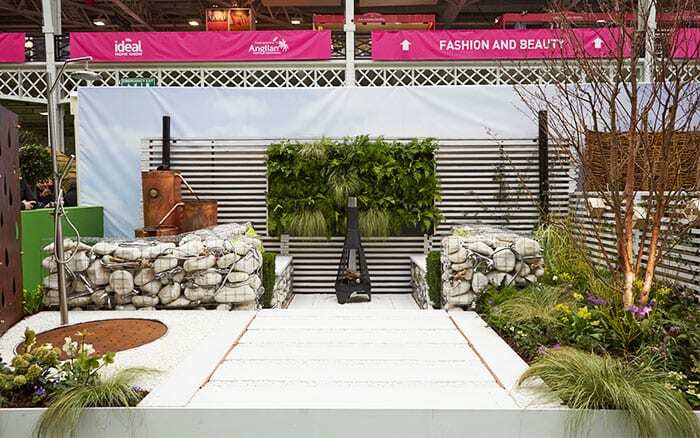 Judges loved modern garden design and praised the planting and sunken seating area. They also liked that the trees were planted in the front bed to create an enclosed space. They declared the garden worthy of the Chelsea Flower Show! Award: Gold Medal and Best At Show award. Plus People’s Choice Award! 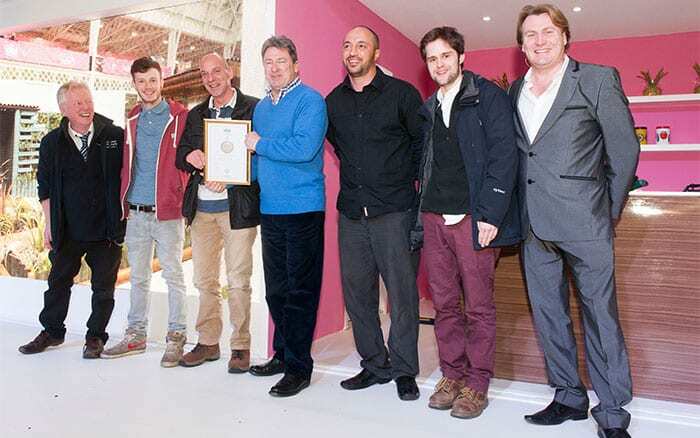 Writtle College was declared the overall winner of the competition, taking home the Best At Show trophy.